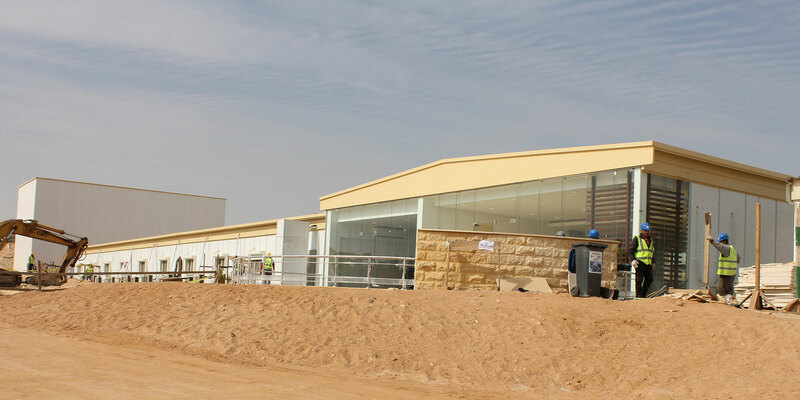 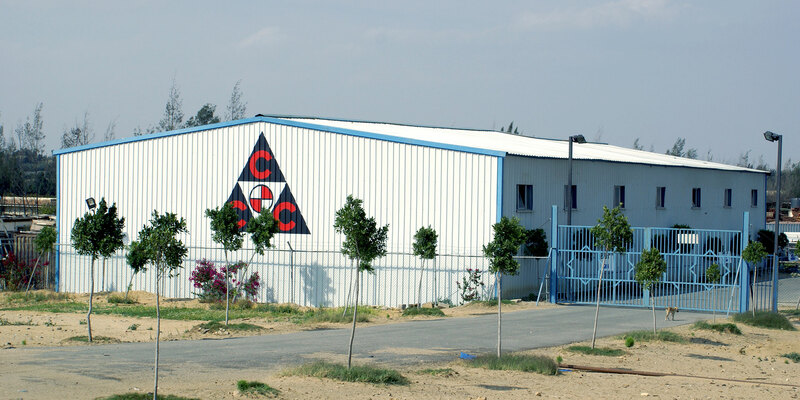 Middle East Caravan corporate headquarters and fabrication facilities are located in Cairo, Egypt. 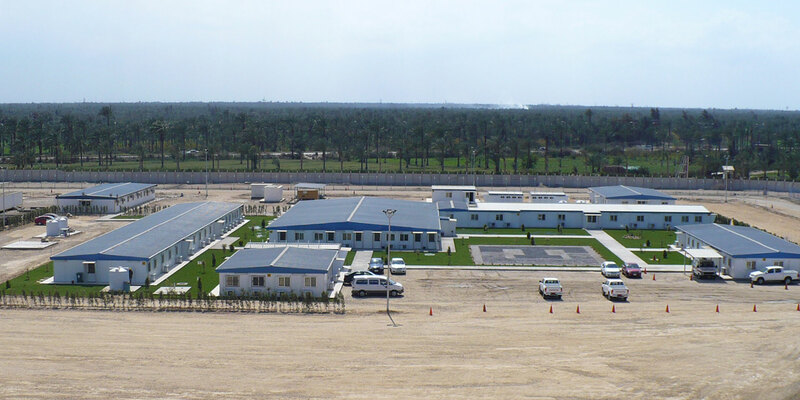 Below are the address details of Middle East Caravan's corporate headquarters and factories. 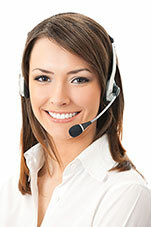 Please call our main office if you need further directions to any of our locations. 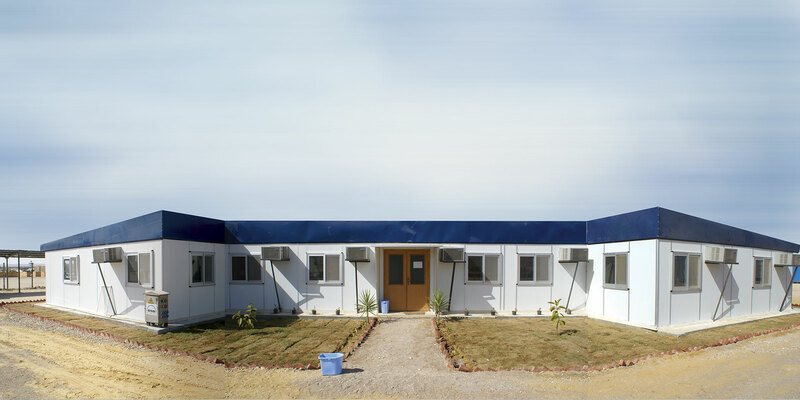 Our office hours (or Caravan Viewing) are from 09:00AM - 04:00PM, all weekdays except Friday.